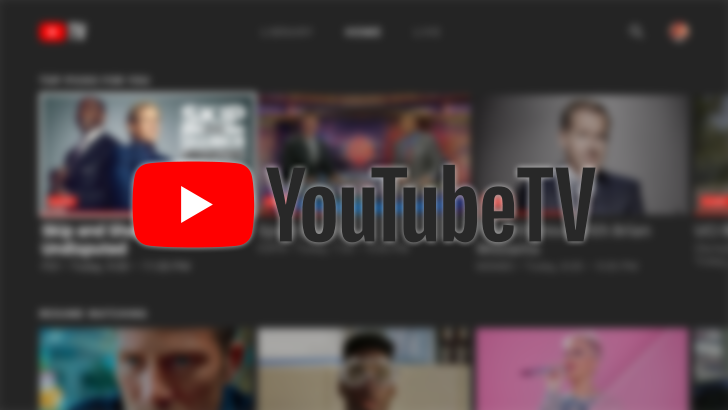 After roughly six months of slow and steady rollout, the YouTube TV app is now available on all Vizio SmartCast TVs. The $40 per month cable alternative first arrived on a selection of newer, high performing Vizio models about half a year ago, with a YouTube engineer on Reddit noting that the company would add more models after monitoring and fine-tuning playback quality. That process seems to be complete now, as Google has just updated its YouTube TV app help page confirming the support. If you've been waiting to "smart" up your home theater's audio, Vizio may have just given you incentive to pull the trigger on a purchase with its new SmartCast sound bar collection, launched today. They start at just a paltry $180 for the basic 38" three-driver sound bar and go all the way up to $500 for fully-equipped 5.1 systems. What makes them smart? Well, they're Google Cast enabled right out of the box, meaning you can cast audio to your Vizio SmartCast speakers just like a Chromecast, and that's pretty damn cool. At launch, Vizio has nine configurations available, so there's probably a setup that fits in a price:performance:practicality bracket for you.